When you think of innovation, Porsche may not be the first car company that comes to mind. The 88-year-old company, which has its less than auspicious roots in the Volkswagen Beetle designed by Ferdinand Porsche in 1938 for Germany’s Nazi regime, is seen by many as a traditional carmaker of premium and luxury sports vehicles for the well-off and enthusiast markets. However, that’s not the image Porsche wants to promote for its future plans. Last year, it launched the NEXT OI competition, with OI standing for open innovation as well as being a reference to binary code, said Porsche innovation manager Andy Grau, speaking at the Smart Mobility and Transportation 2019 event in London this week. This year’s competition attempts to find the next generation of automotive and mobility start-up innovators. Last year, the competition had more than 1,000 entrants from more than 50 countries, working on 272 projects. Porsche’s first electric vehicle, the Taycan, is due to go into production this year with release set for 2020. 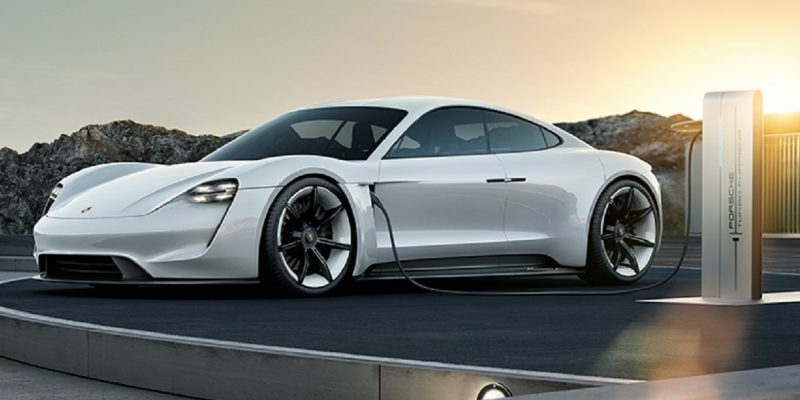 The Taycan is descended from Porsche’s original electric car concept, the Mission E, which Porsche first presented in 2014. It’s positioning the Taycan to go up against cars from Tesla, BMW and Aston Martin. However, customers will almost certainly be demanding more than just a car powered by electricity in the Taycan. Tesla changed the game with the Model S, and later Model X and Model 3, with all three cars having large screens, minimalist, futuristic cabins and autonomous driving features in them. 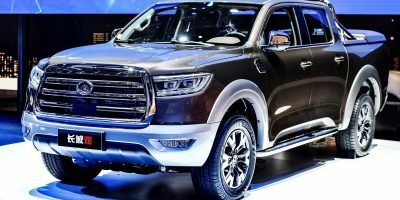 On top of that, the high-performance versions boast 0-60mph sprint times of less than two seconds and multiple drive modes for speed or power saving purposes. For Porsche’s part, they believe they have what it takes to take the fight to Tesla. “We have three potential scenarios for the car of the future,” said Grau. “At home, so how it would interact in certain situations while not being driven? The second is driving, looking at how the car of the future drives and the third is the arrival at a destination. 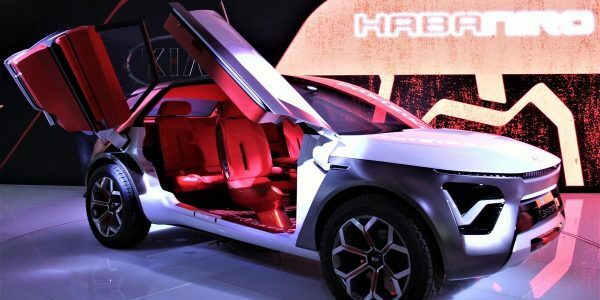 For each specific use case, I think you can imagine different kinds of futuristic scenarios, so we’re really excited to see what our participants in NEXT OI 2019 will bring in and what they believe the future of the sports car will look like.” He also noted that the Mission E concept, and in particular the crossover SUV, the Cross Turismo concept which was spun out of the Mission E, is heavily involved in the competition which will see participants using the car’s data to help with their applications. One such example of ideas to come from the competition was an artificial intelligence-powered app which could help racing drivers get faster on the track, using data to inform the driver about where to save time. “Imagine driving at the Nürburgring, using this tool to find out where you can be faster or save time,” Grau said. “Turn in earlier here, brake less here.” The benefits of this are obvious – it’s akin to having a driving coach but, instead, the AI has access to total amount of the data the car generates, rather than a driver coach interpreting the telemetry. Sticking with the race theme, another idea was where an entrant group drew data recorded when the car was at a track day or racing. The data could then be downloaded and played with augmented reality on a smartphone, giving friends or family who weren’t at the track a slice of the track driving experience. 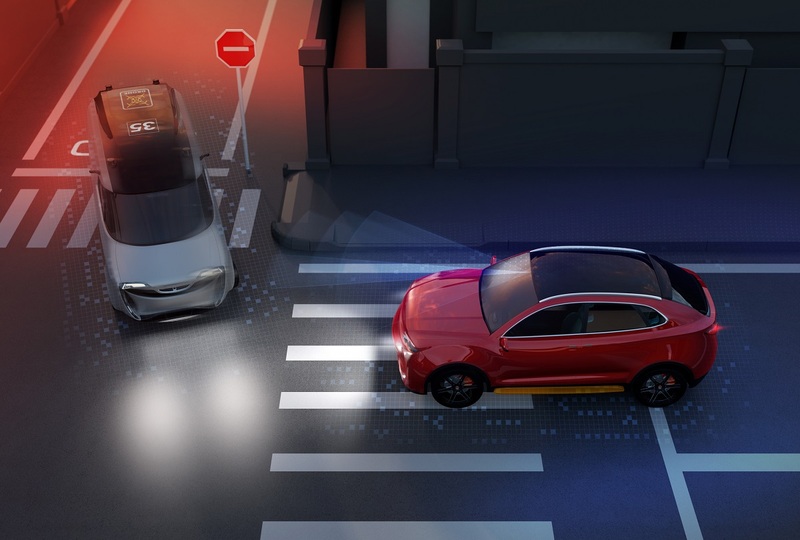 While that use case is fairly specific, more broadly the technology could be used for safety purposes showing learner drivers how to be safer or teaching advanced driving school participants specific techniques.